Do you also enjoy a great relationship with your family? 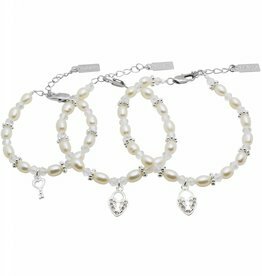 These 3 Generation Jewellery sets by KAYA symbolise the unique bond between grandmother, mother and granddaughter. The little girl will wear the key to the locks of grandma and mum. How cute is that? Or you can choose 3 silver heart charms. 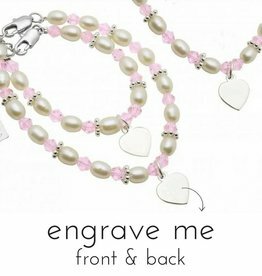 All jewellery are beautifully gift wrapped. 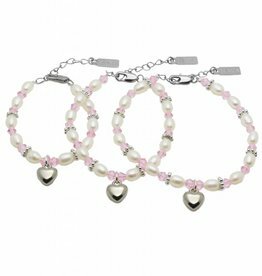 3 Generations Bracelet 'Infinity Pink' with Heart Charm - very cute! 3 Generations Bracelet 'Infinity Pink' with Key to my Heart - very cute! 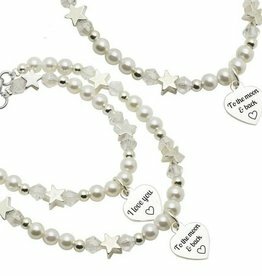 3 Generations Bracelet 'Infinity White' with Key to my Heart - very cute! 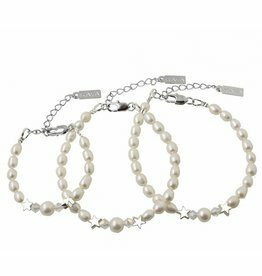 With the Grandma & Mum & Me bracelet set you will receive two ladies' bracelets and one girls' bracelet. 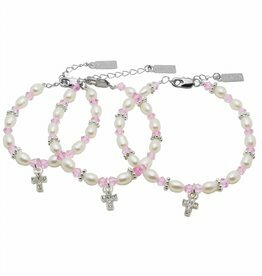 Made from the finest materials like freshwater pearls, Swarovski crystals and precious stones. 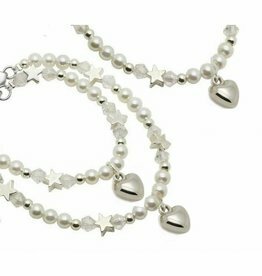 The set is offered at a reduced price and each bracelet is separately gift wrapped in a lovely silk jewellery pouch, instantly ready to give. 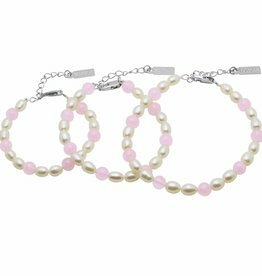 If there are more granddaughters and grandmothers, you can simply add more bracelets at a reduced price. 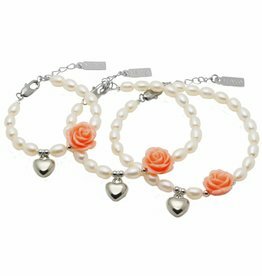 Because of the special meaning of this jewellery, I often get requests for three adult bracelets - maybe for you, your adult daughter and for your mum. Of course this is possible, even without extra costs. 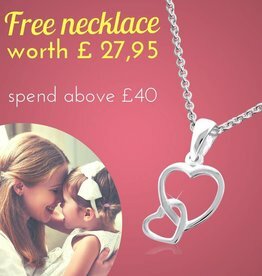 Choose the largest girls' size and then add a remark (at the end of the order process) that you would like a ladies' necklace instead of a girls' necklace (and add which ladies' size). In this case we give Grandma the lock and the other two bracelets get the key to Grandma's heart. Lovely!